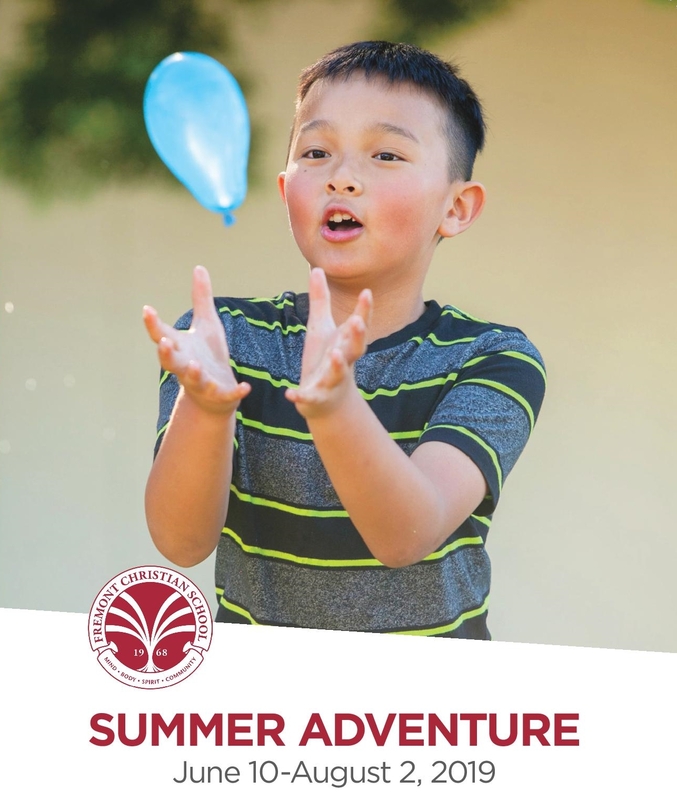 FCS offers Summer Adventure for students from any school entering grades 1-8 in Fall 2019. See more details on this program. Ready. Set. Go! (Kinder Prep) is our exclusive summer program for only FCS Early Education (preschool or transitional kindergarten) graduates or children enrolled with FCS in Fall 2019 for transitional kindergarten or kindergarten. See more details on this program. 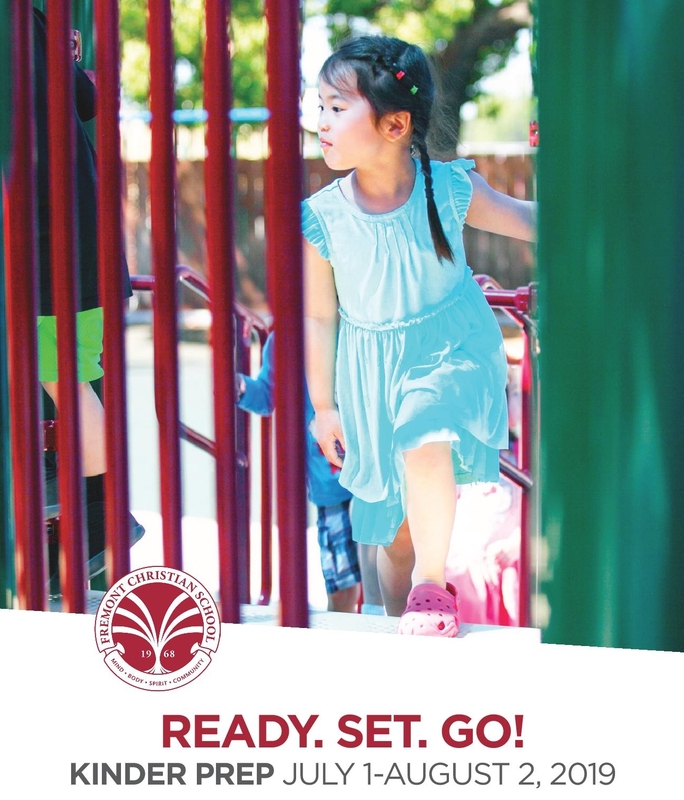 Review the 2019 Summer Parent Handbook as your reference for expectations during this year's summer program. Please keep in mind that as part of registration, it is required for families to read through the Parent Handbook and it will help answer most questions. If you have any questions after reviewing the summer handbook, please feel free to contact us for additional information. Call us at 510.744.2241 or email in at: admissions@fremontchristian.com.